Alcohol dependence was a growing problem in the U.S. for over a century before Prohibition came into law. In 1830, American boys and men aged 15 and older drank an average of 88 bottles of whiskey per year, 3 times what Americans drinks today. Drinking wasn’t a new thing; alcohol had been an important part of the American food culture since Colonial times. Americans routinely drank at every meal– breakfast, lunch, and dinner. In the early 1700’s, the most common drinks were weak beer and cider, which were only mildly intoxicating (around 2% alcohol content, compared to today’s beers which average between 4-6%). By the 1800’s, as American farmers began cultivating more grains, increasingly potent forms of distilled liquor became available, including rum and whiskey. Americans replaced weaker ciders and beers with these more potent distilled liquors. Before long, alcohol dependence became a widespread epidemic. Men lost their jobs and neglected their families, under the spell of “demon liquor.” Societies dedicated to sober living formed in several major cities. A movement began, and the groundwork was put in place for outlawing alcohol at the national level. 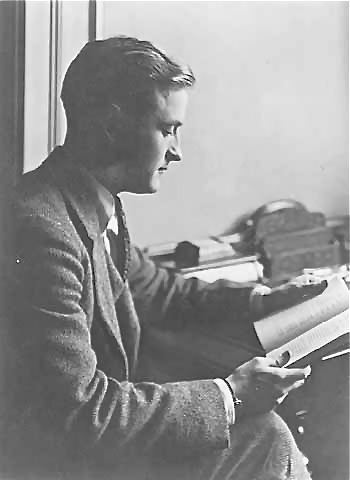 A constitutional amendment to ban alcohol sales and production became law in 1920. 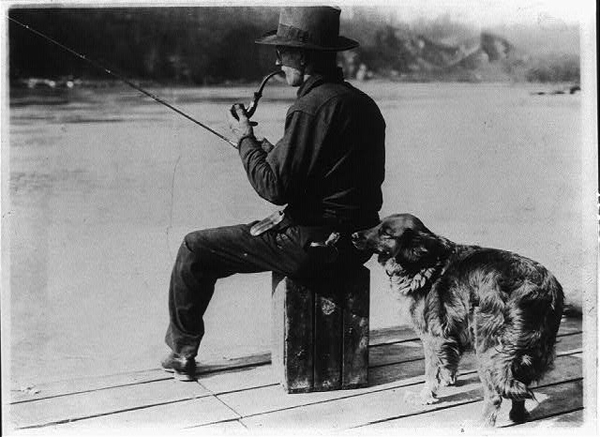 A Hooch Hound, a dog trained to detect liquor, sniffs at a flask in the back pocket of man fishing on the Potomac River. 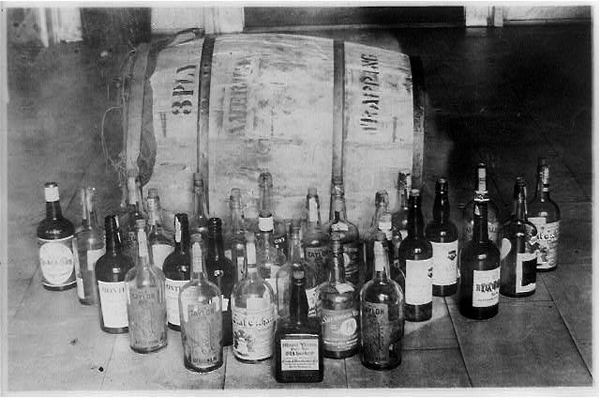 Confiscated barrel and bottles of whiskey circa 1921. Whip up a cocktail reminiscent of the Roaring Twenties. 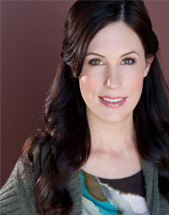 Tori Avey of The History Kitchen shares the origin of the drink and the history of Prohibition in a full post on her blog. To Make Honey Simple Syrup: Combine water and honey in a small saucepan. Heat over medium, whisking often, till the mixture reaches a slow simmer and the honey is liquid and smooth. Remove from heat and cool to room temperature. To Make Cocktail: Combine 2 tbsp of the honey simple syrup, gin, lemon juice and orange juice in a cocktail shaker filled with ice and shake vigorously. Strain into a small chilled cocktail glass and serve. Bolton, Ross (2008). Boothby’s 1934 Reprint World Drinks And How To Mix Them. CreateSpace Independent Publishing Platform, US.